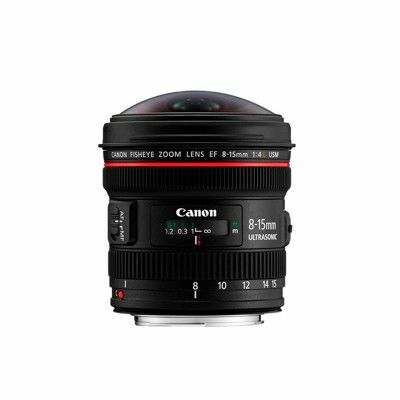 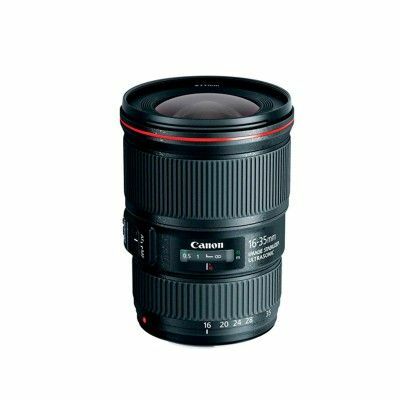 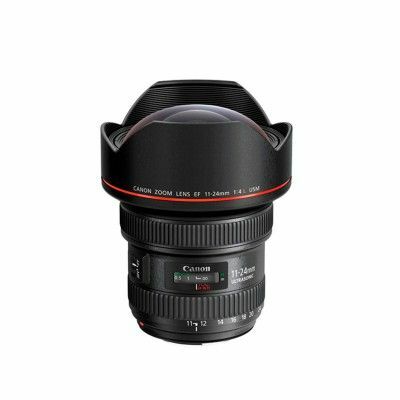 the Canon EF 11-24mm f/4L USM lens is great for those whose work includes interior, landscape and architectural photography, having remarkably low levels of distortion, and because it is also weatherproofed you can use it on location without worry. 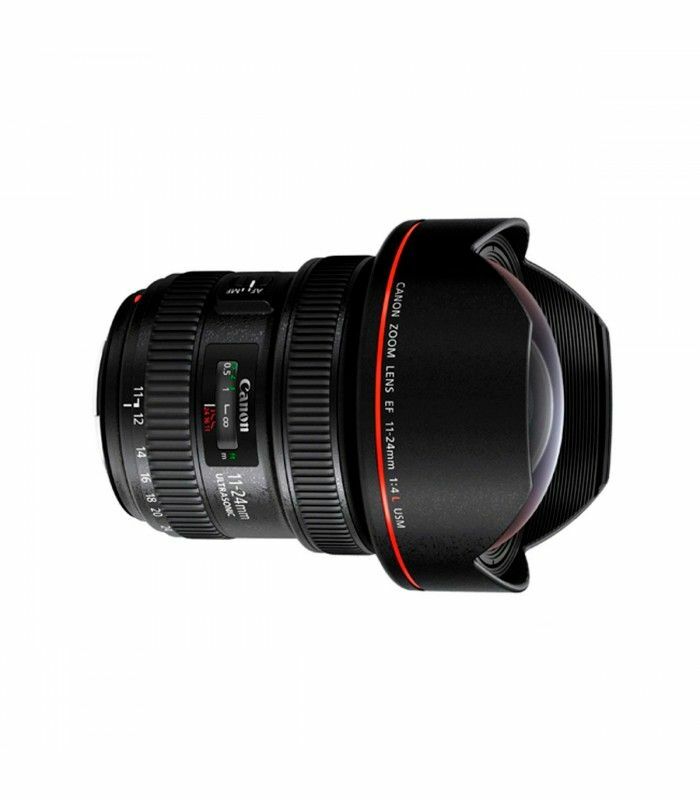 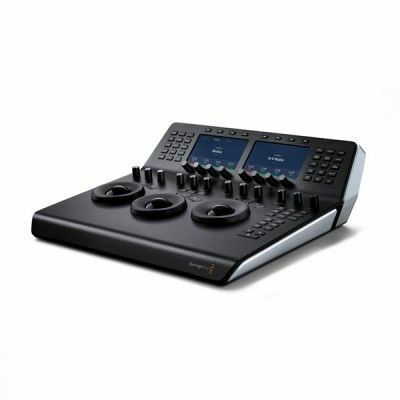 Focus is fast and near-silent and features Full Time Manual Focus override whenever you need to use it. 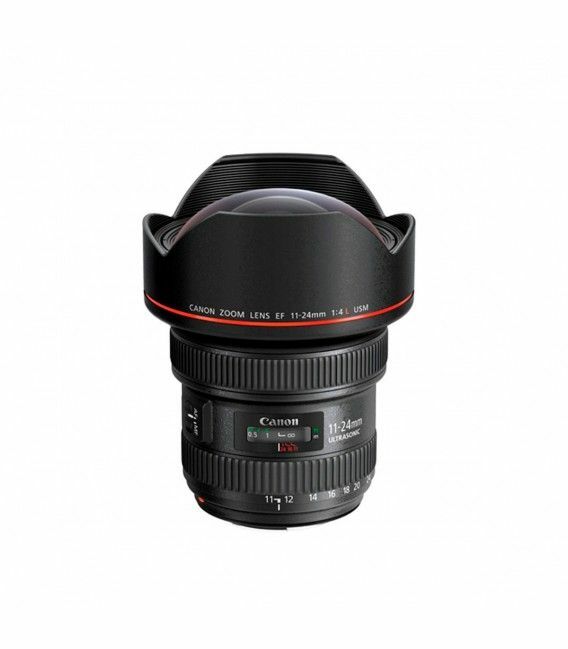 This L Series lens uses the very latest Canon technologies to provide excellent image quality from a wide zoom lens. 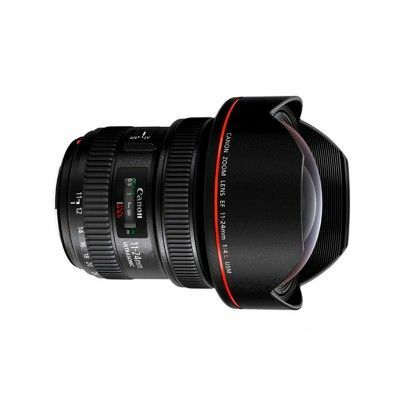 Aspherical lenses are used to ensure sharphess and there is a Super UD and a UD (Ultra Low Dispersion) lens to make sure chromatic aberration is as minimal as possible.